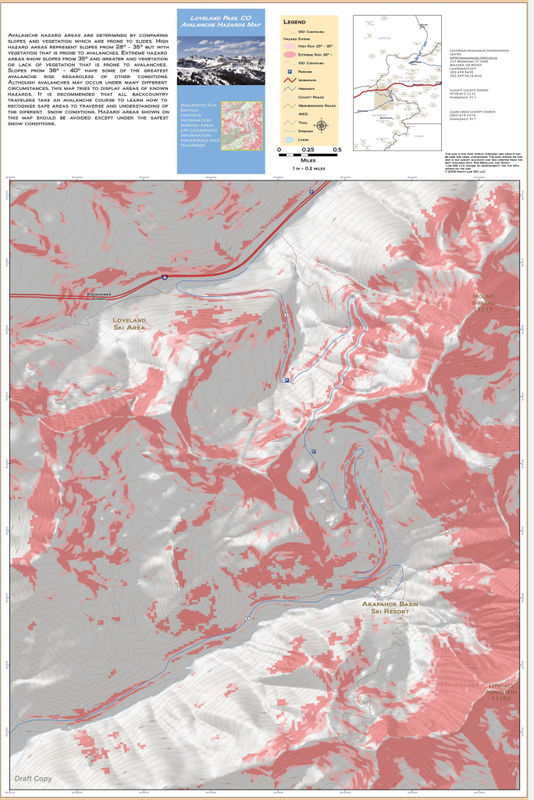 North Line GIS develops avalanche models which are specific to the area of focus. 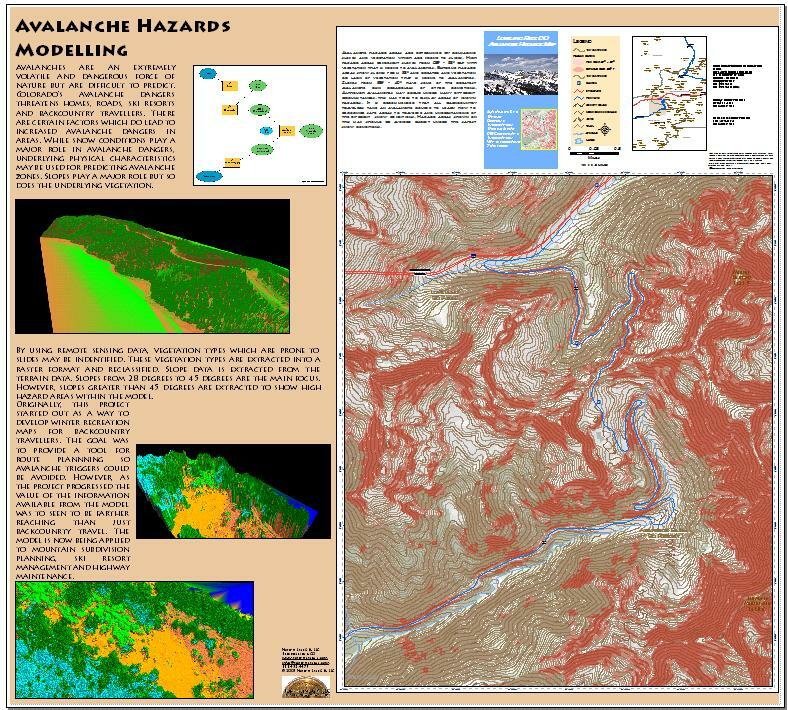 Our model takes into account the vegetation types which are prone to slides along with the slopes and exposure. We use remote sensing data to determine vegetation types and LiDAR data to determine heights and topography. We have the ability to use snow load and depth information in the model to help predict the runout distance.